Absolutely gorgeous! It looks so real! And yet....so delicious! Thanks for sharing. can we get the instuctions? Beatiful!!!! Wow ! absolutely amazing . 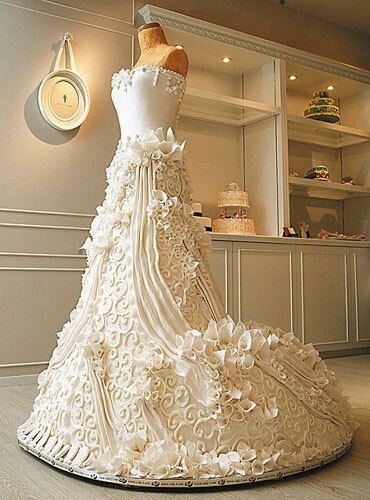 I would like to make this cake but not too big and if i make and finish the cake , i share the picture ! This is awesome. Beautiful work. As a pastry chef I am rarely impressed with monumental cakes, but I have to say this one is a heart stopper. I am so amazed by the details and craftsmanship. I've created an album in my Pinterest just for it. 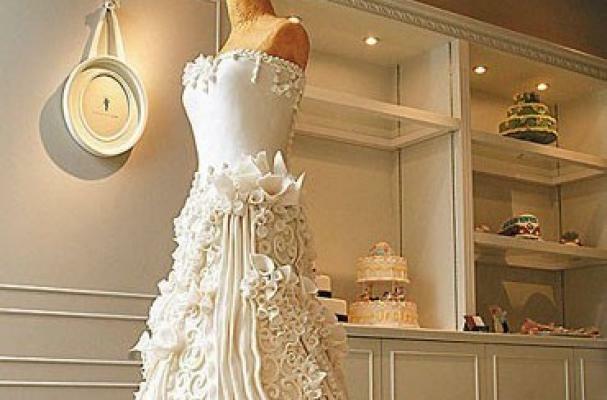 Amazing job whomever created this magnificent cake! It is amazing!!!!! How did they move it.